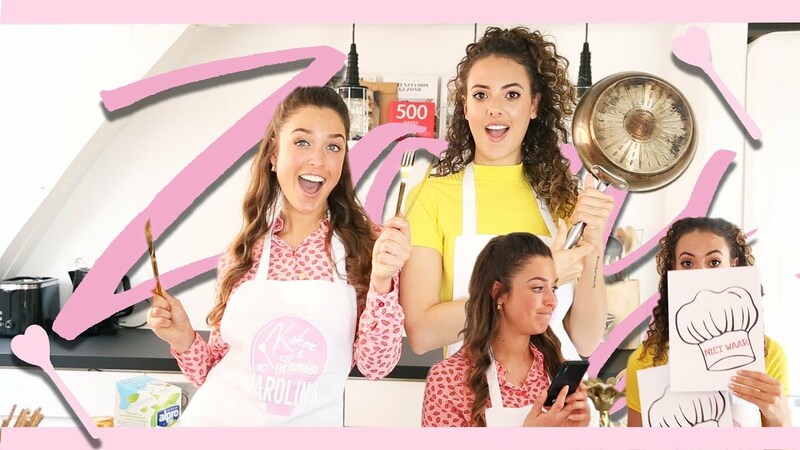 KOKEN EN KNOEIEN MET JESSIE JAZZ | IS CATWALK LOPEN HELEMAAL MIJN DING? 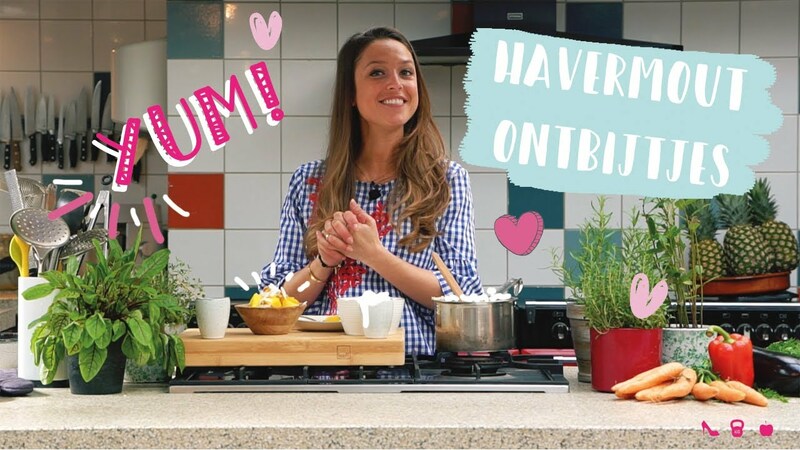 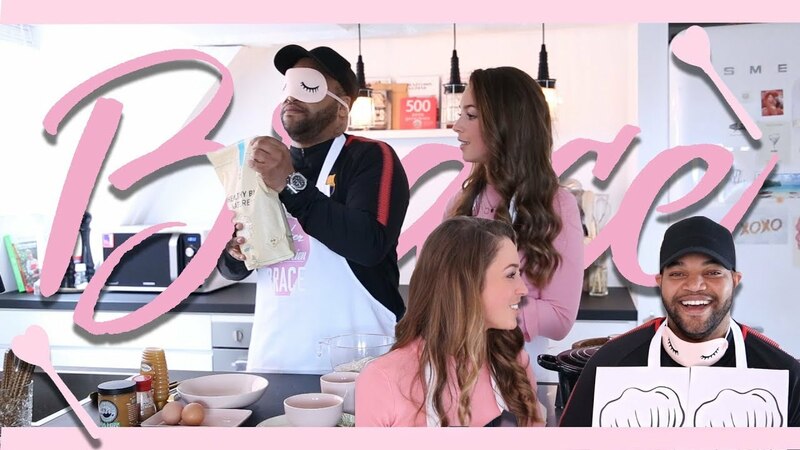 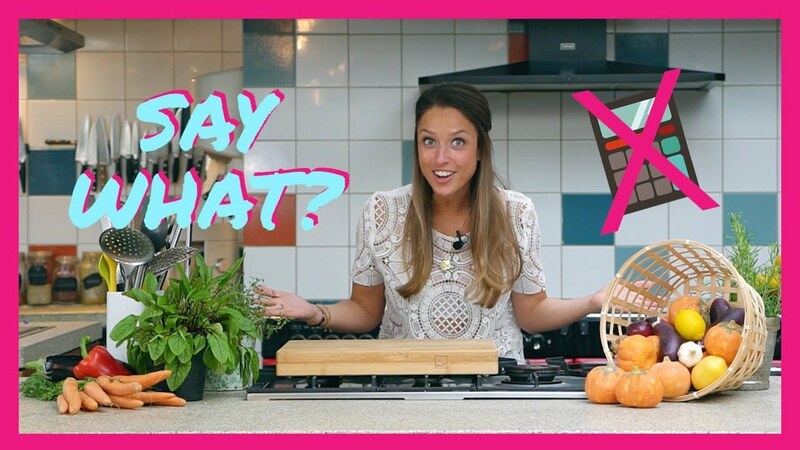 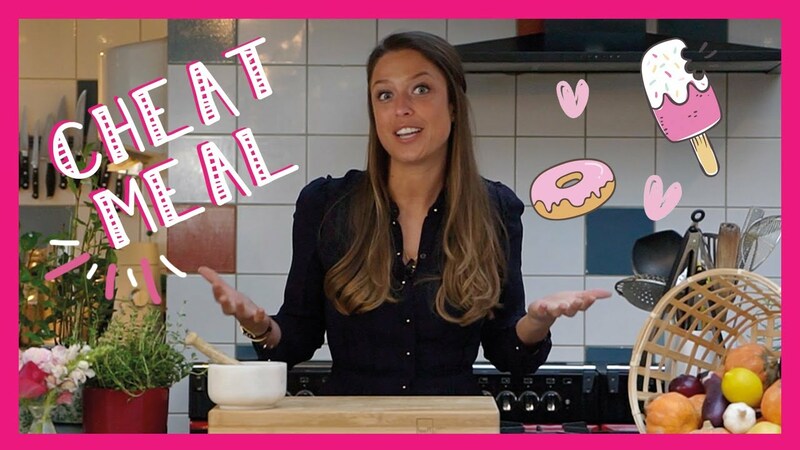 KOKEN EN KNOEIEN MET ZOEY IVORY | SAMEN SINGLE LADIES DANSEN ! 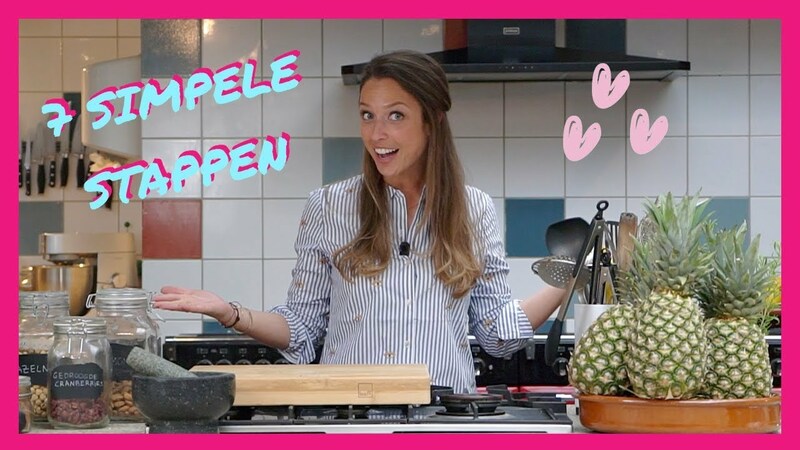 KOKEN EN KNOEIEN MET BRACE | 25 PUSH-UPS SAMEN? 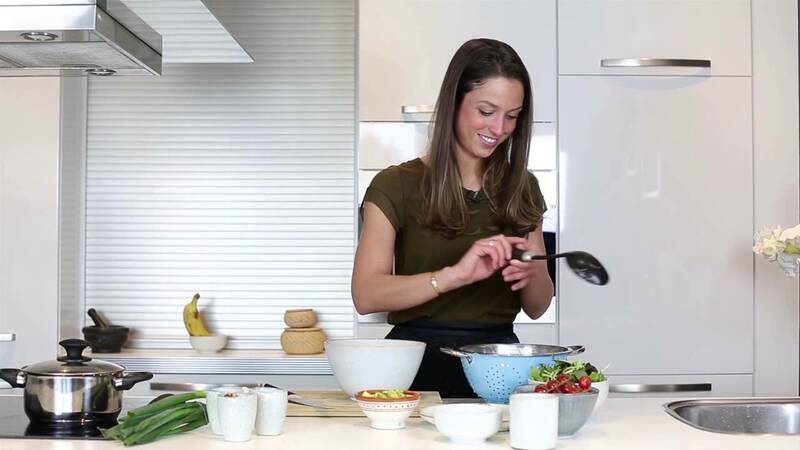 How to lose weight without counting calories? 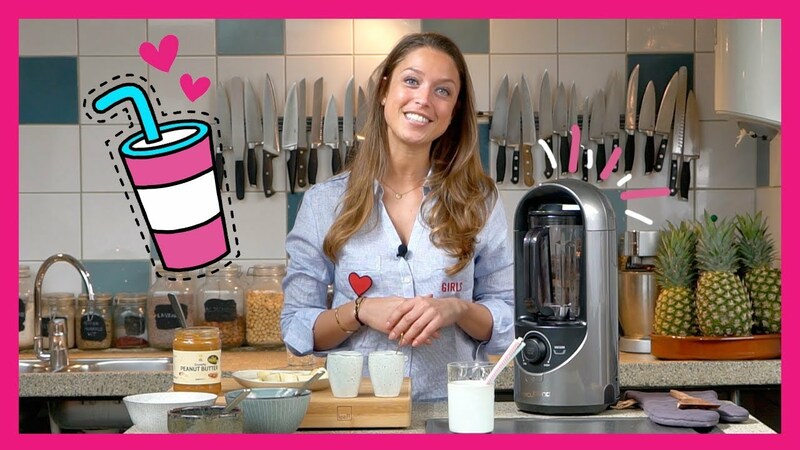 MY TOP 3 SMOOTHIES: Tasty, healthy and easy to make! 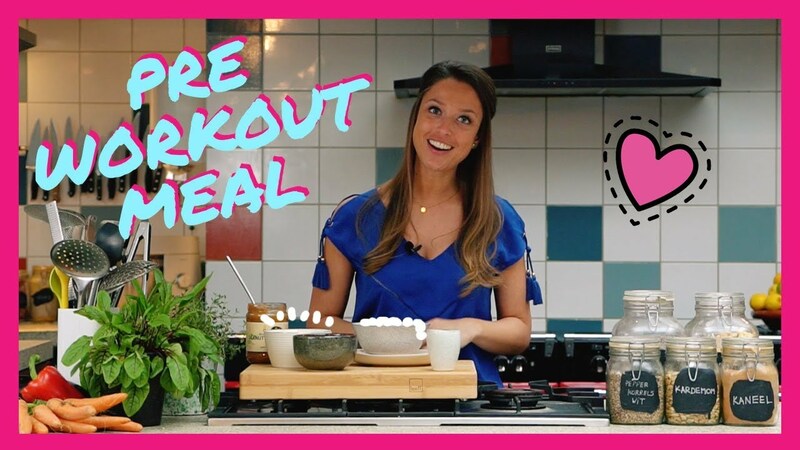 What to do for a perfect Pre-workout meal?